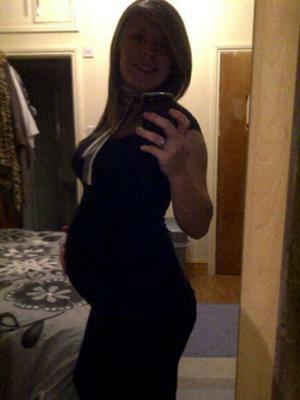 I am exactly 19 weeks and 2 days now and my belly is just about the same size as yours! I don't think it's too big for a twin pregnancy :). I've gained about 15 lbs. so far already!